Welcome to the official investor relations page of the City of Chicago and thank you for your interest in City of Chicago bonds. This site includes information on the bond programs managed by the Office of the Chief Financial Officer. 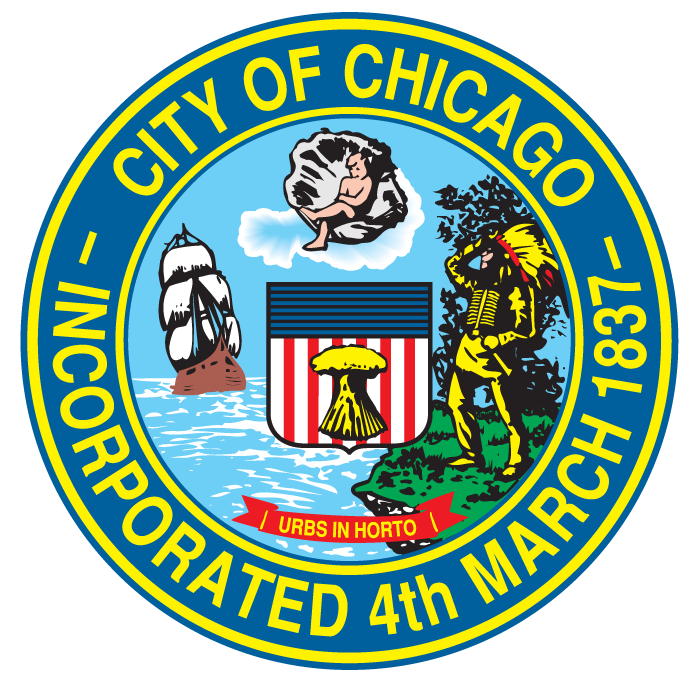 The Office of the Chief Financial Officer provides oversight of the City’s debt management function including funding the capital improvement needs of the City of Chicago through the responsible issuance of municipal debt, determines and approves structures, terms and conditions for all City debt, maintain records of bonded indebtedness, ensures payment of debt and maintains the City’s liquidity portfolio. For further information, please do not hesitate to reach out to our office. The City of Chicago (the "City") is pleased to present certain information concerning the debt service schedules on certain outstanding City bonds. Please keep in mind that information presented on this site speaks only as of the date it was posted or, if such information is dated, as of its date. The City does not undertake to continuously update materials posted on this site. Important events or developments after that date are not presented, and they can render dated information to not be useful or reliable. Other material that is not specifically dated may also not be current when you read it. The purpose of this site is to provide general information about the debt service on certain outstanding bonds, notes or other obligations of the City. The information is provided for quick reference only. It is not a summary or a compilation of all information relevant to any particular financial transactions, bonds, notes or other obligations. It does not purport to include every item which may be of interest, nor does it purport to present full disclosure with respect to any financial transactions relating to the City's bonds, notes or other obligations within the meaning of applicable securities laws and regulations. There is no assurance that the information contained on this site does not contain typographical or other errors which may have occurred in converting the original source document or other source materials to electronic format. Investment decisions should be made only after full review of an official statement or other disclosure document and other relevant documents and matters in connection with a particular issue of bonds, notes or other obligations. This site is part of the larger City website; however, other parts of the City website are not part of this site containing disclosure regarding bonds issued by the City and should not be relied upon in that respect. If you become aware of any errors or omissions in the information in this site, we encourage you to report such errors or omissions to the City at Investor.Relations@cityofchicago.org. Construction of the disclaimers above and resolution of disputes regarding such disclaimers are governed by the laws of the State of Illinois, U.S.A.. The laws of the State of Illinois, U.S.A., shall apply to all uses of this site and the information contained in this site. By viewing this site and the information contained in this site, the viewer agrees that such viewing and use shall conform to all applicable laws and regulations and that the viewer shall not violate the rights of any third parties and agrees to all of the terms, conditions and provisions set forth above under "Advice to Readers" and "THIS IS NOT AN OFFERING DOCUMENT"